This mother was blessed in two ways. She was blessed to be able to send her child to camp through the assistance made possible by our generous donors. It was also a blessing for her to be able to give back to Lutherlyn to provide the same opportunities for other children to come to camp. 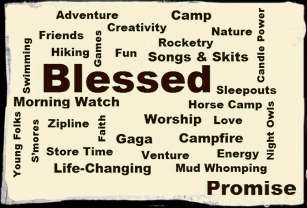 Giving to the Annual Fund (which provides camperships) is a great way you can spread the blessing of camp to others. As our summer camp season is approaching, more and more registrations are arriving in the mail and online. Along with them are many requests for support. It is because of our donors that we can fulfill our commitment to never turn away a child from attending a week at summer camp. I invite you to be a part of this ministry by making a gift to the Campership Fund. Your gift of $25, $50, $100, $1,000, whatever you can give, will directly impact the lives of children who will now have the opportunity to come to camp because of your generous support. Please send us your gift today by making an online donation. Your partnership is sincerely appreciated. Thank you for your support! Giving to Lutherlyn is as simple as 1,2,3... Follow this link to see how! Make the most of your donation by giving each month. Click below to read more about the benefits and plan your monthly donation schedule.  Support Lutherlyn long into the future by giving through your legacy.